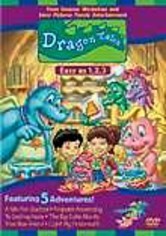 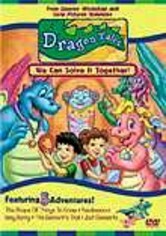 Dragon Tales: Let's Share! 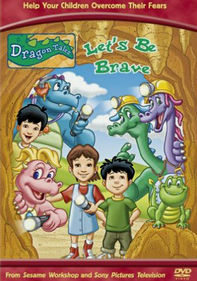 Let's Play! 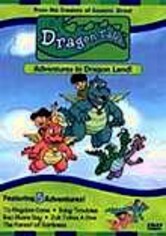 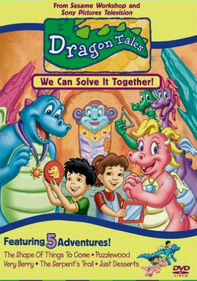 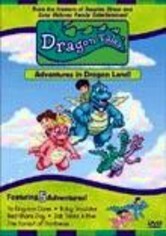 A cast of whimsical dragons helps Emmy and her little brother, Max, teach young children about cooperation, consequences and compromise in this collection of animated episodes from the PBS series. 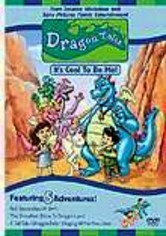 When life becomes a bit overwhelming, the children chant their way to make-believe land where the wise elder, Quetzal, encourages them to solve their problems. 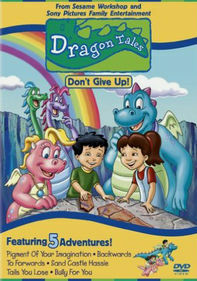 Colorful puppets and three sing-along adventures keep children interested as they learn.